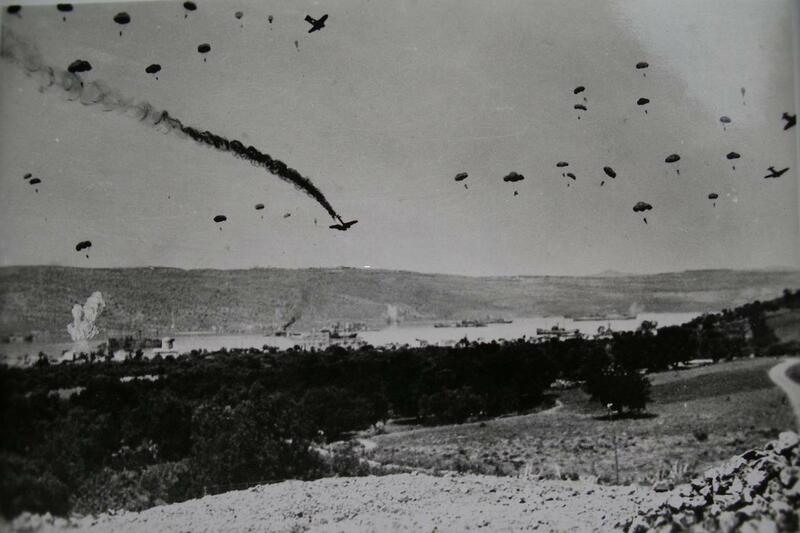 For the first time in history, an invading force used the air as its medium to invade an island fortress. 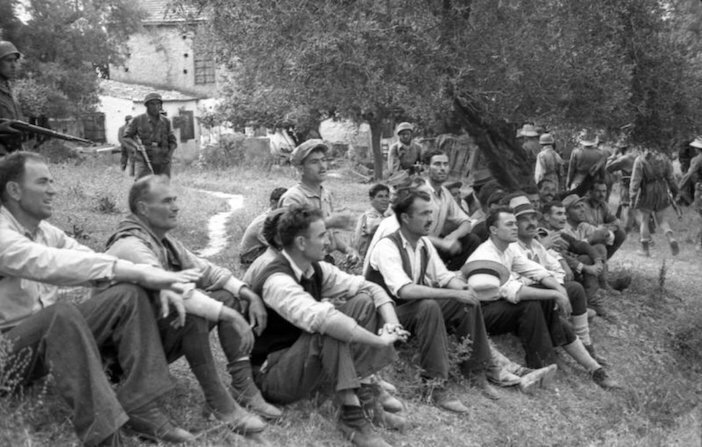 The Nazis called it Operation Mercury but to the rest of the world, May 21, 1941 would be the start of the epic Battle of Crete, one of the most decisive battles of all of World War II. 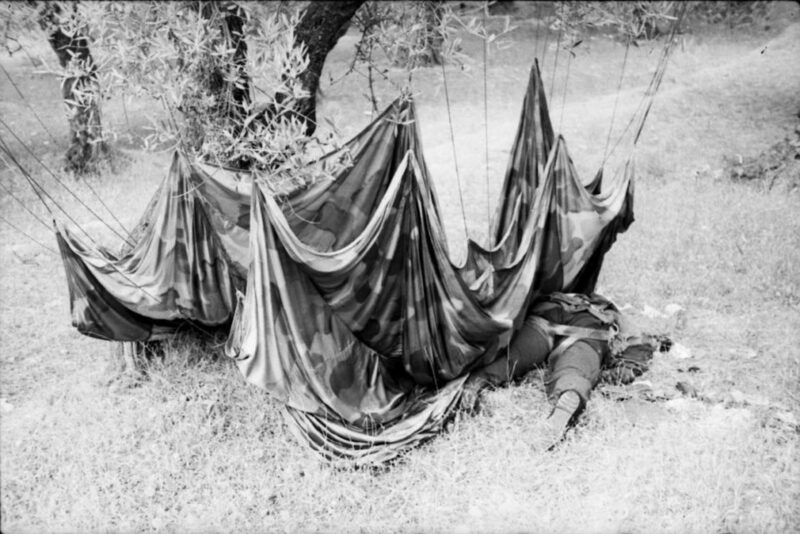 Waiting for the invading Germans were thousands of Australian, New Zealand and British troops who had fled from the Greek mainland when it was overtaken by the Axis— and a restless local population that would fight until the end to defend its land. 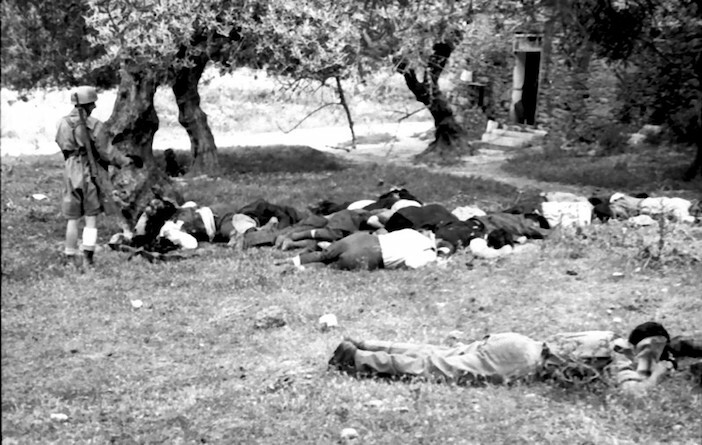 Elderly villagers were only armed with pitchforks and kitchen utensils— and muskets that hadn’t been used since Crete’s last revolution against the Turks a few decades earlier. 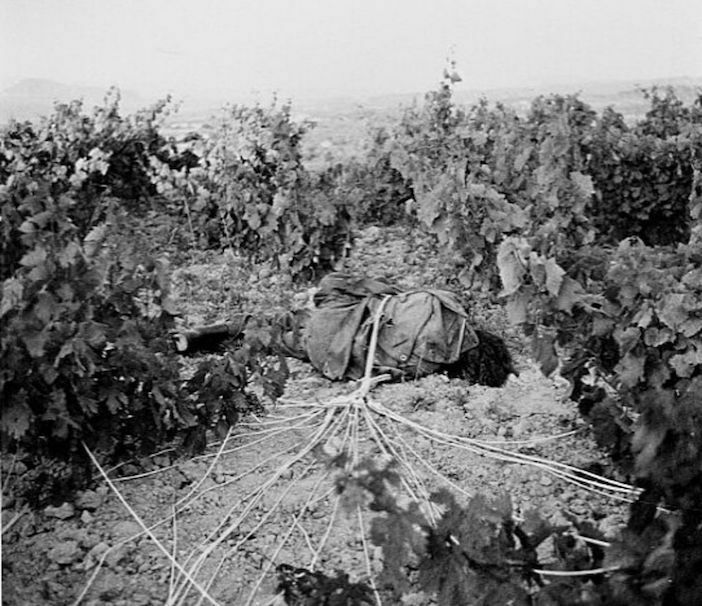 Thousands of Germans lost their lives in the early days of the battle— many even before they hit the ground as locals shot them out of the sky or killed them as they dangled from olive trees in their parachutes. Numerous Nazi officials would later admit that they weren’t expecting this kind of resistance, nor had they encountered such a ferocious backlash from a local population anywhere else in Europe. 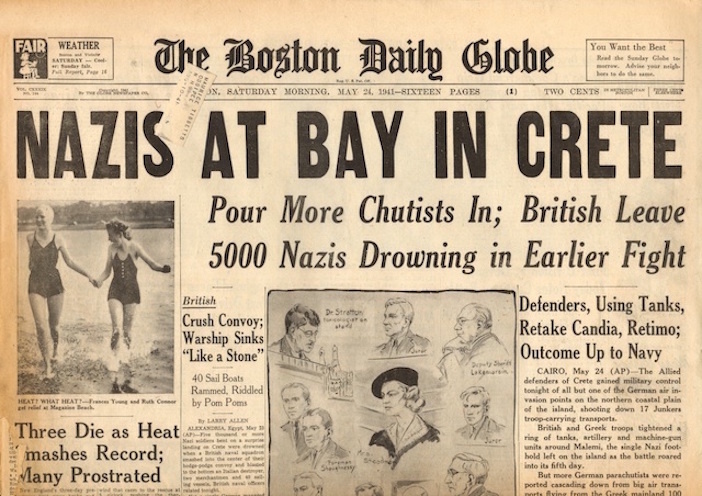 The Battle lasted for 10 days and the Nazis eventually won— but the resistance lasted until the very last day of the occupation several years later, causing a blow to the Nazis who were forced to divert valuable resources to the island which were intended for other battles throughout Europe. 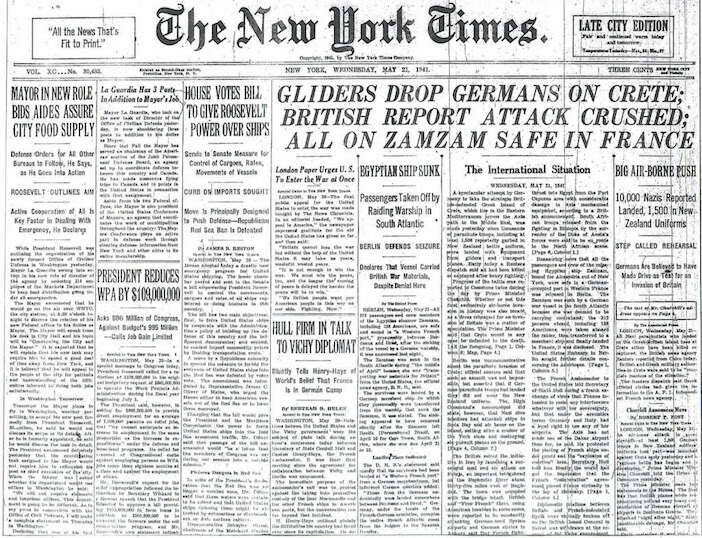 The battle made headlines throughout the world. And captivated the American public. The resistance was fierce. 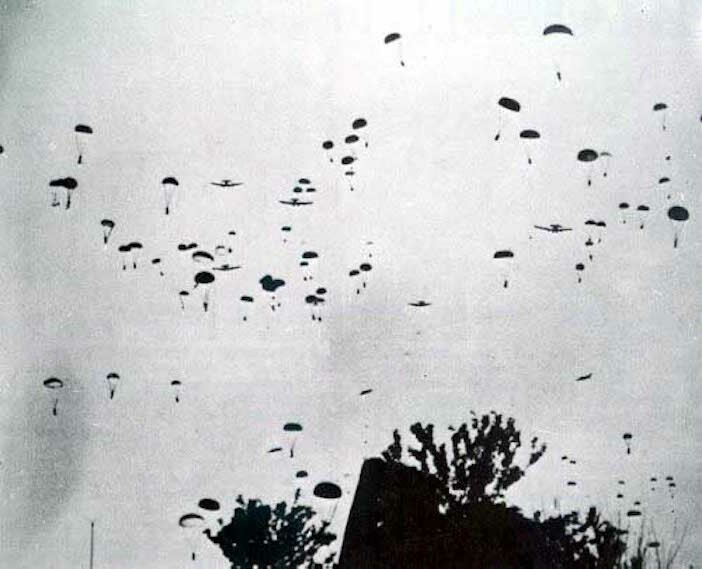 Many Nazi Germans didn’t live to even land on the ground. 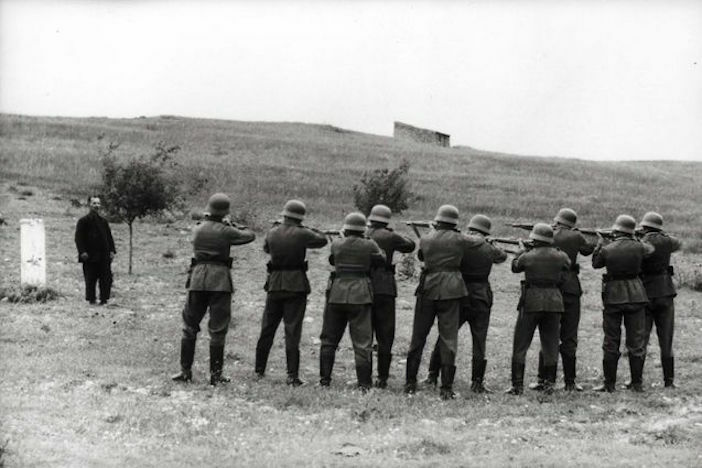 As a result, the Nazis responded with brutal reprisals, including the burning of entire villages. Locals were rounded up in villages throughout the island. 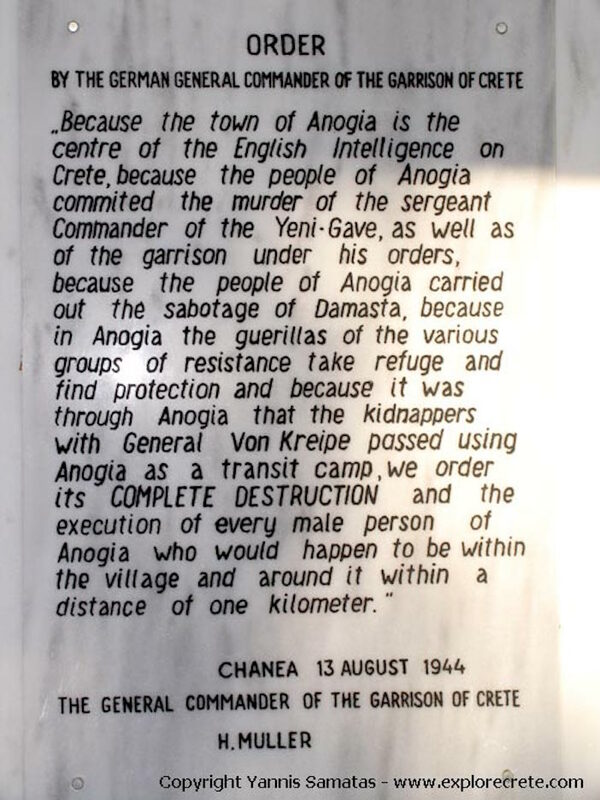 In the village of Kondomari, the entire male population was massacred. 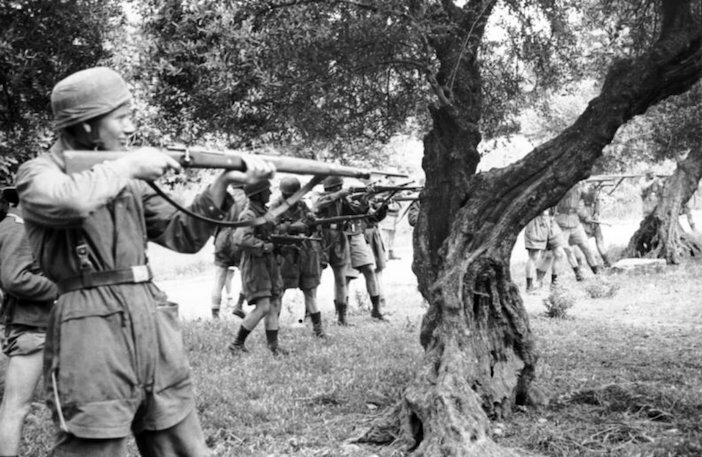 Here, almost a dozen Nazis shoot a single Cretan resistance fighter.